Each year, Fishbowl, a leading restaurant data, marketing & analytics agency, rolls out a list of the industry’s up-and-coming restaurants who are well on their way to the top. Vetting through annual assessment data including customer return rates and reviews from food-focused corporations like Yelp and Trip Advisor, Fishbowl prides itself on its ability to predict the industry’s soon-to-be best. Successful contenders from Fishbowl’s past lineups include now-popular spots like Shake Shack and Sweetgreen: two vastly different food chains that have become household names in major metropolitan areas. 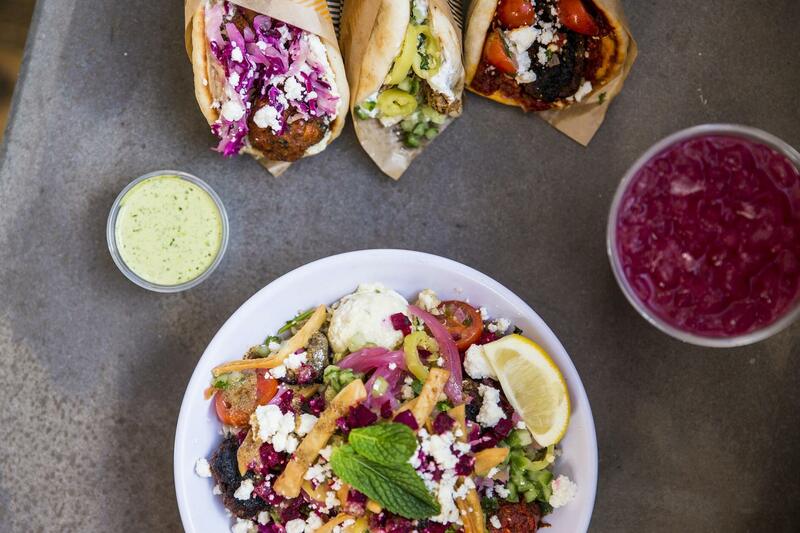 When it comes to this year’s hall of fame, Fishbowl has its sights on everything from Bareburger, a burger joint serving up organic, pesticide-free produce, to CAVA, a fast-casual Mediterranean concept that has nearly doubled its storefronts in the past year. Regency Centers has three CAVA locations in its portfolio at Belmont Chase, Kamp Washington, and The Field at Commonwealth. Learn more about Fishbowl’s predictions here.